A few weeks ago American Express removed their prepaid cards from shelves throughout the entire state of New Jersey (the cards can only be purchased online). The reason? The state’s recently amended unclaimed property law. The new law proposes a new tracking system to record where the cards were purchased, and after two years of inactivity the state will gain access to the remaining balance. 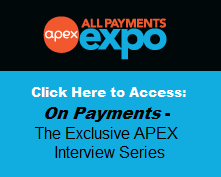 What does this mean for prepaid cards in the state of New Jersey? Third-party gift card providers Blackhawk Network and InComm quickly followed suit. They argue that the new requirements are too costly and burdensome and have elected to remove their cards from the marketplace rather than comply. Blackhawk Network's third-party gift cards, representing over 175 different brands, are currently sold through over 1,300 retail locations in New Jersey. These companies are protecting their consumers' privacy and also declaring that the state has no right to claim an available balance on an unexpired card. New Jersey is the first state to require gift card issuers to gather data that can later be used to collect unused gift card balances. How will people respond to the privacy issue? 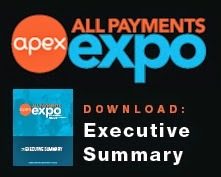 It will be interesting to see in the coming months, how the state is effected by the removal of their prepaid cards. 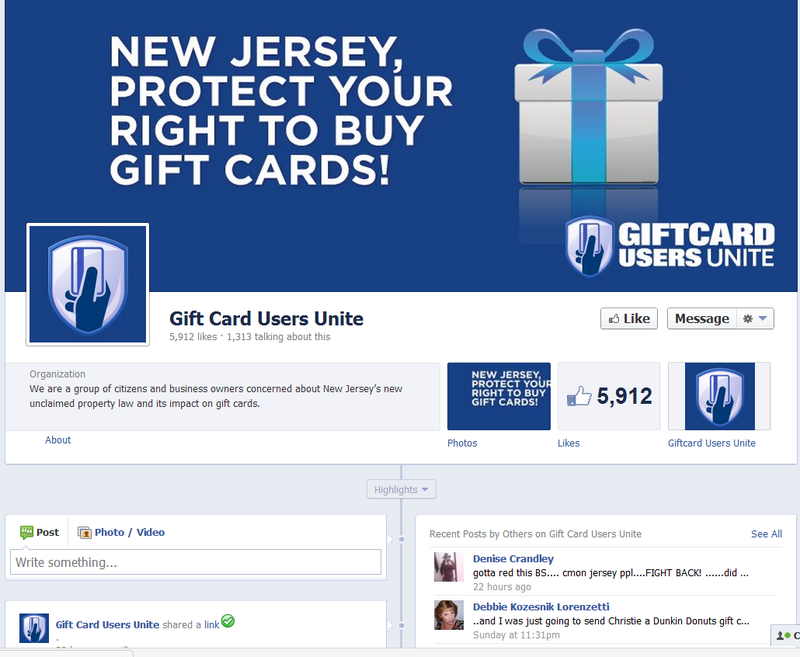 Global Prepaid Exchange, a company based in the U.K., reported a social media campaign, ‘Gift Card Users Unite’ started on facebook. 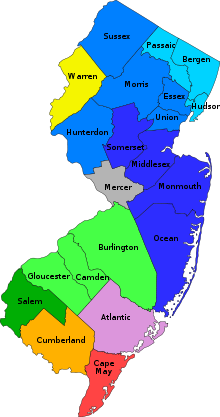 The goal of the campaign is to inform New Jersey citizens of the controversy and push for a more consumer and business friendly solution to the issue. What are your thoughts on the issue and the campaign? 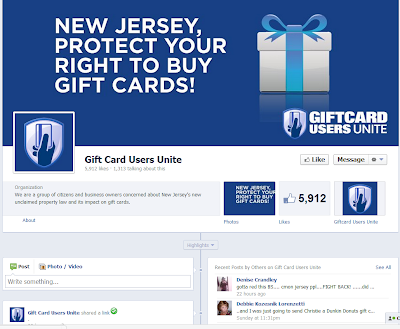 * Updated to note the Gift Card Users Unite movement was launched by "a group of citizens and business owners concerned about New Jersey's new unclaimed property law and its impact on gift cards" as per their site and U.K.-based Global Prepaid Exchange reported the movement.